This tap has some great features, including a handy pull out hose and LED light that illuminates the water when dispensed. 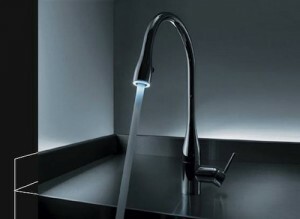 The Luminaqua’s design is flawless and utilises the latest ceramic-disc cartridges to ensure reliability. 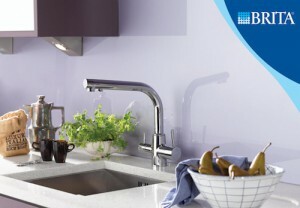 The tap works with high-pressure systems and will be the centre point of any kitchen. If you’re looking for a simple, modern fixture for your kitchen, then look no further. The Aqua Master fits under the kitchen sink and can dispense six litres of chilled, filtered water. It has a dedicated water chiller with an advanced in-line filtration system, supplying a source of filtered water, free from any chemicals or odours. This tap is very reasonably priced and has seriously good looks. 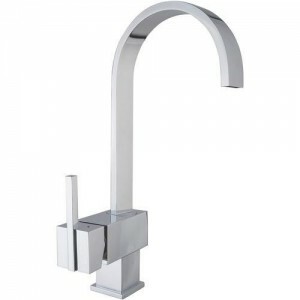 Perfect for any aspiring chefs, this single lever tap has a simple feel and stunning design. It will suit most budgets and has a pull out hose to make life easier, especially when cleaning stubborn pans and pots. This great looking tap has a massive water pressure of 1-5 bars. It is easily controlled with a swivelling spout, perfect for cleaning and rinsing dishes. The separate pull out hand spray makes the design very flexible and makes light work of any washing up. 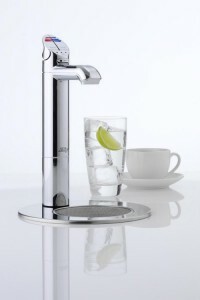 This beautiful tap has featured on television shows such as Grand Designs and Property Ladder. 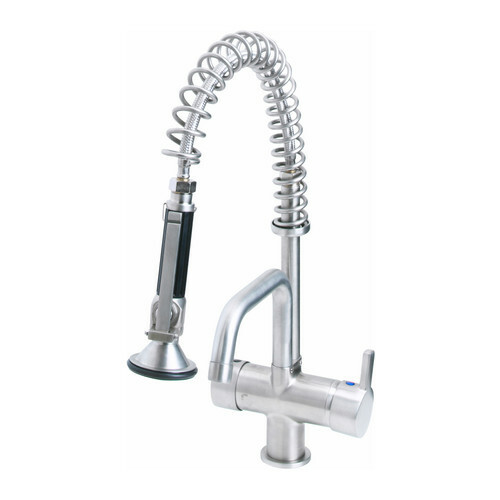 It is able to dispense filtered chilled and boiling water with a rapid flow rate. 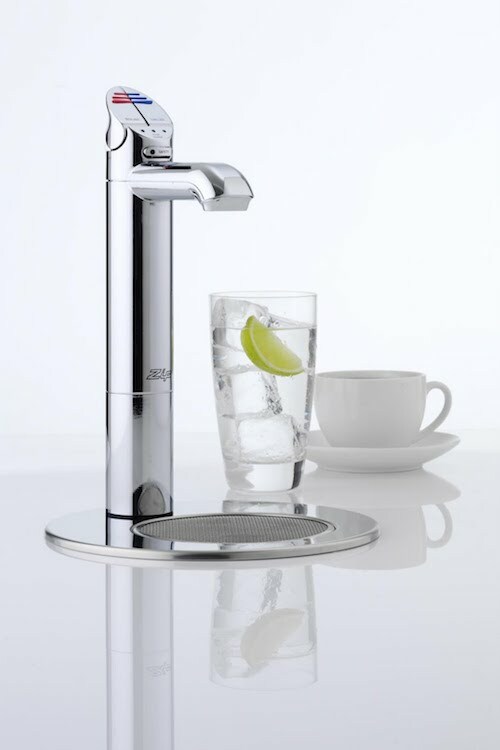 The Zip HydroTap can dispense one hundred and sixty cups of boiling water and one hundred and twenty five glasses of chilled water per hour. The design is cost effective and eco friendly as it is plumbed directly into your mains water supply, the water then passes through a BRITA filtration system that removes chemicals and odours. This would be a great addition to any kitchen, boiling hot taps are perfect for making hot beverages, no more waiting for the kettle to boil!